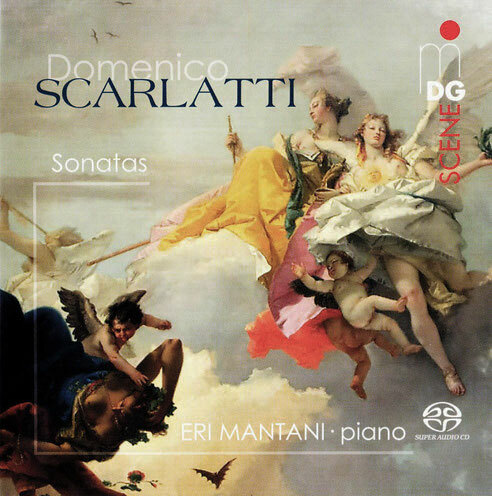 "She plays con spirito, with nobility, with elegance, with charm, with taste, with pronounced sense of phrasingand articulation, very beautiful." 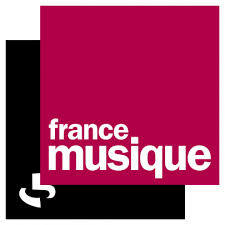 This CD was broadcast on Radio France. 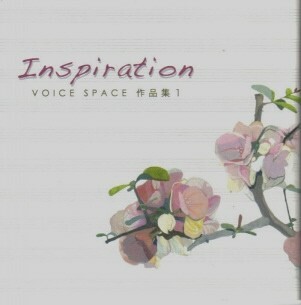 If you want to buy an autographed CD, please contact me. 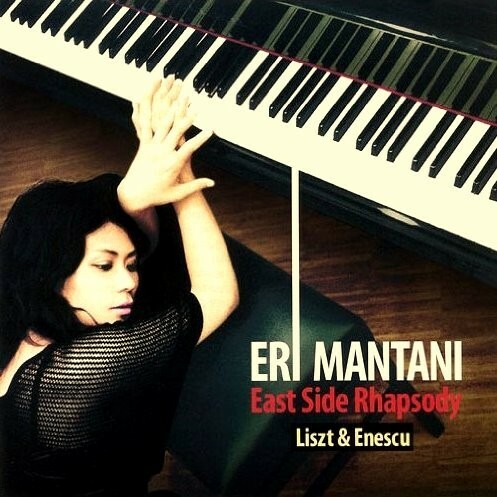 ERI MANTANI "East Side Rhapsody -Liszt & Enescu-"
F.Schubert＝Franz Liszt: Wohin? from "Müllerlieder"
F.Schubert＝Franz Liszt: Erlkönig from "12 Lieder"
The collection of works by the music group <VOICE SPACE> which is performing collaboration with modern poetry. 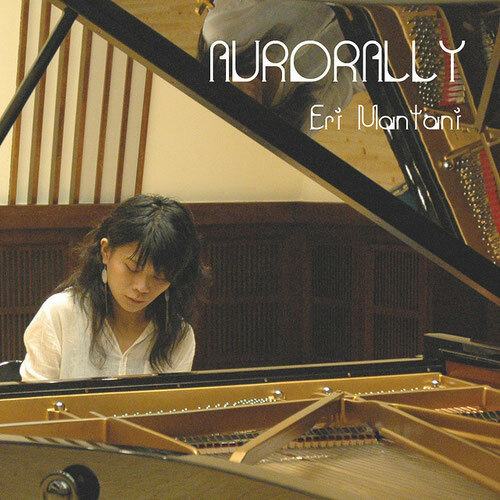 Eri Mantani participates in the track 1 in voice, and in 4 and 5 as a pianist.